It was a good day for more modestly priced machinery at Bonhams’ Amelia Island sale. While Bonhams’ Amelia Island auction didn’t see the same strong sales numbers as Gooding & Company ($35.9 million) or RM Sotheby’s ($27.7 million), the U.K.-based auction house did shift 87% of its Amelia Island inventory to the tune of nearly $13.5 million this past week. Included in the auction was a very original, 7,000-mile 1989 Porsche 911 Carrera 3.2 Targa which brought a world record result of $169,120. 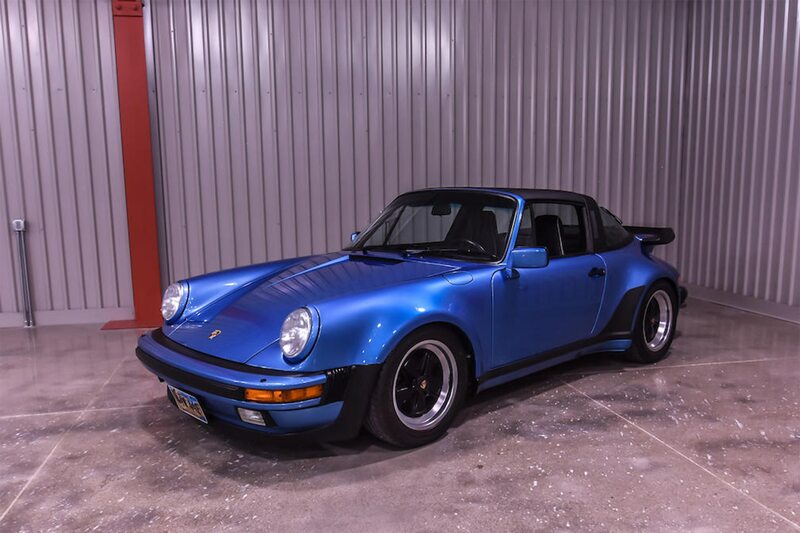 Painted to spec and optioned with the M491 “Turbo Look” package that includes Turbo-spec rear fender flares, the 3.2 Targa is certainly one of the most original and interesting of those extant. But don’t be mistaken, this is an anomaly for an exceptional car, rather than a market trend. Luckily for the non-1-percenters in the room, Bonhams had a large selection of cars that sold for well under the $100,000 mark, making it an inviting sale for those looking to get into the collector car game. 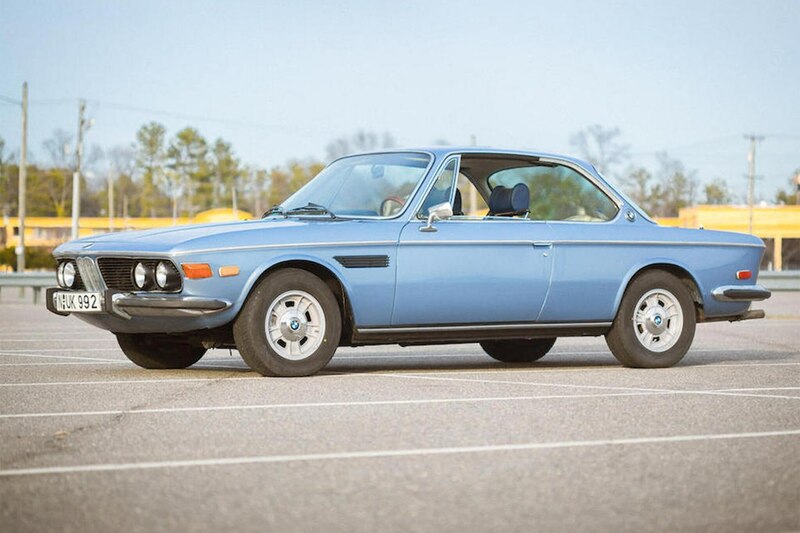 A nicely presented 1972 BMW 3.0CS sold for $40,320, right on the money for a strong driver. 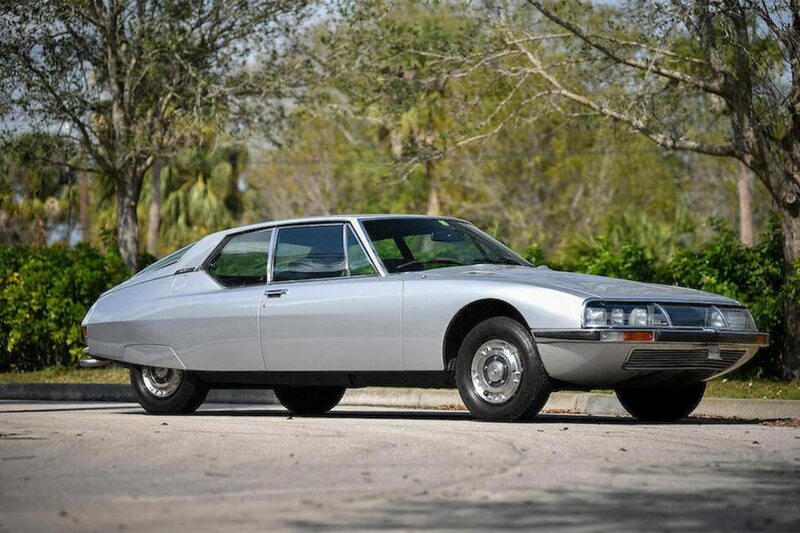 A 1970 Citroen SM, one of the most unique and stylish cars of its day, brought just $33,600. 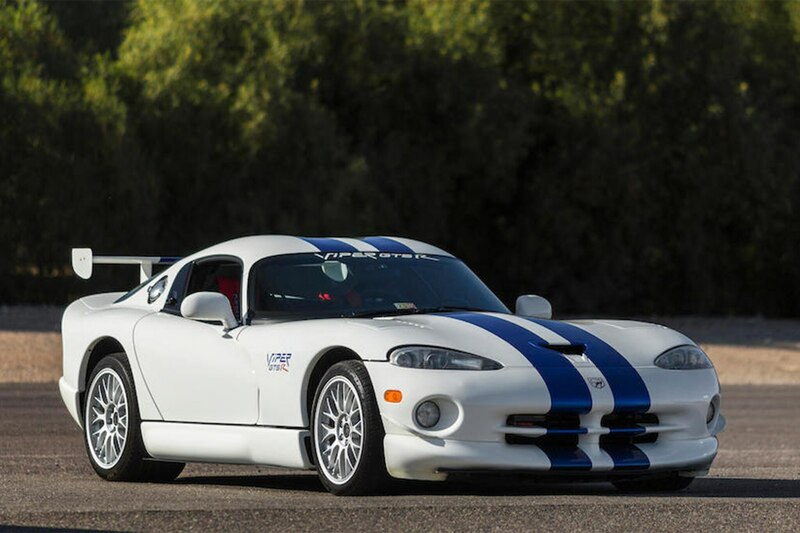 Other favorites included a 1998 Dodge Viper GTS-R, a limited-production version of the Viper GTS coupe built to homologate all the aerodynamic aides found on the GT2-class race cars that ran in international events including the 24 Hours of Le Mans. With just 10,000 miles on the clock and a sale price of $90,720, the car nearly doubled its oddly low pre-sale estimate. We think the price paid will look dirt cheap in another 10 years. A 1966 Shelby GT350H also caught our eye at $91,840. This former “rent-a-racer” Hertz rental car isn’t totally original, the original 289 and automatic gearbox having been replaced with a Gurney/Eagle 302 and a five-speed manual. 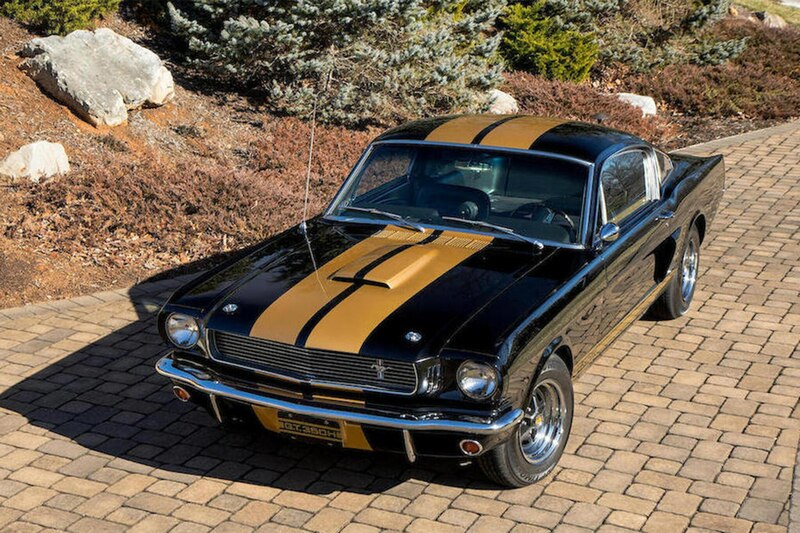 Even with these modifications and several re-paints, the winning bid seemed right on the money for a genuine Shelby. 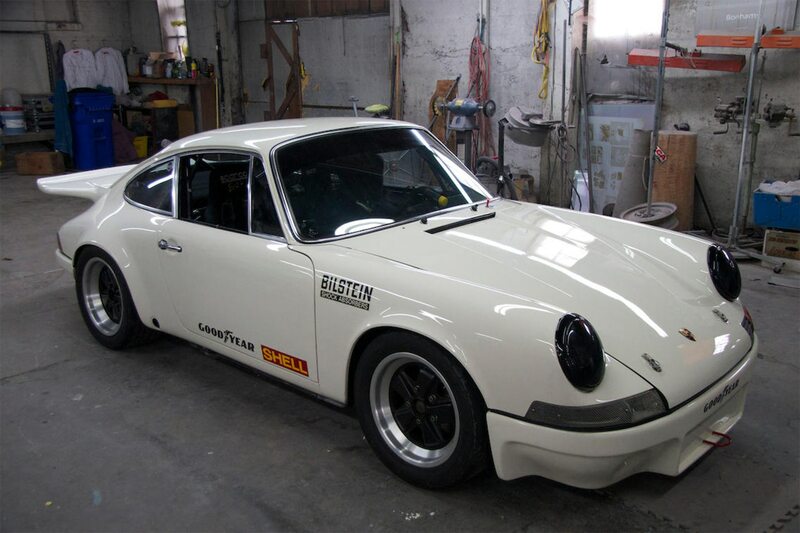 The deal of the day, however, may have been a 1970 Porsche 911 T that had been converted to a race car. The original 2.2-liter flat six was replaced in favor of a high-compression, 240-hp 2.7-liter engine, along with a full roll cage, uprated brakes, SC rear fenders, and Lexan windows. For just $34,720, this car could be back on the track at minimal cost for the model.